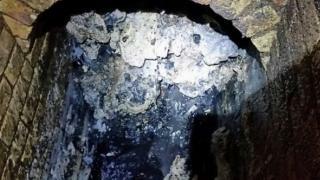 A 250-metre long fatberg weighing 130 tonnes which was blocking an east London sewer has been cleared after a nine-week “battle”. 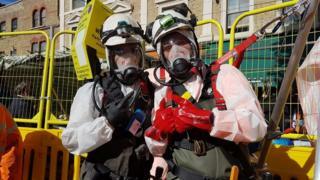 Waste network manager Alex Saunders said the “beast is finally defeated”. “It was some of the most gut-wrenching work many would have seen,” Mr Saunders said. 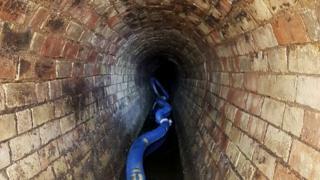 The company spends about £1m every month clearing blockages from the capital’s sewers.